RIMOWA is the global leader in premium luggage. Since 1898, it has placed quality and innovation at its core, creating luggage for the discerning, purposeful traveler and revolutionized the travel industry as the first to introduce aluminum suitcases in 1937. In 2018, RIMOWA celebrated its 120th anniversary with collaborations with brands like Supreme, OFF-WHITE, FENDI and more. In 2017, RIMOWA joined the LVMH Group. Whether traditional aluminium cases or light luggage made of the high-tech material polycarbonate, the RIMOWA design is unmistakable due to the groove structure of its case shells. An innovative approach and exceptional demands when it comes to quality are just a couple of the aspects that make RIMOWA one of the leading luggage manufacturers. 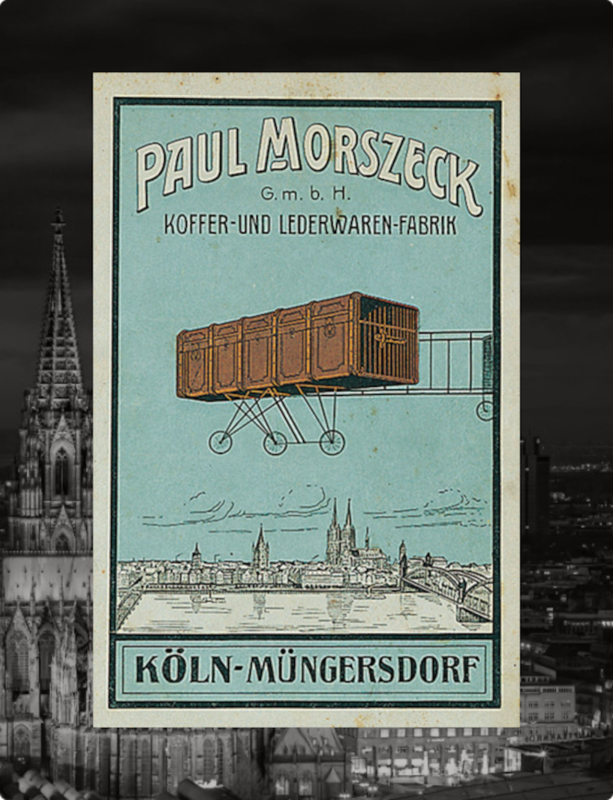 It all began in 1898 with our Koffermanufaktur in Cologne – Our small family-run business opens its doors. Our very first cases are crafted in hardwearing wood, with an emphasis on lightweight contruction and superior stability. 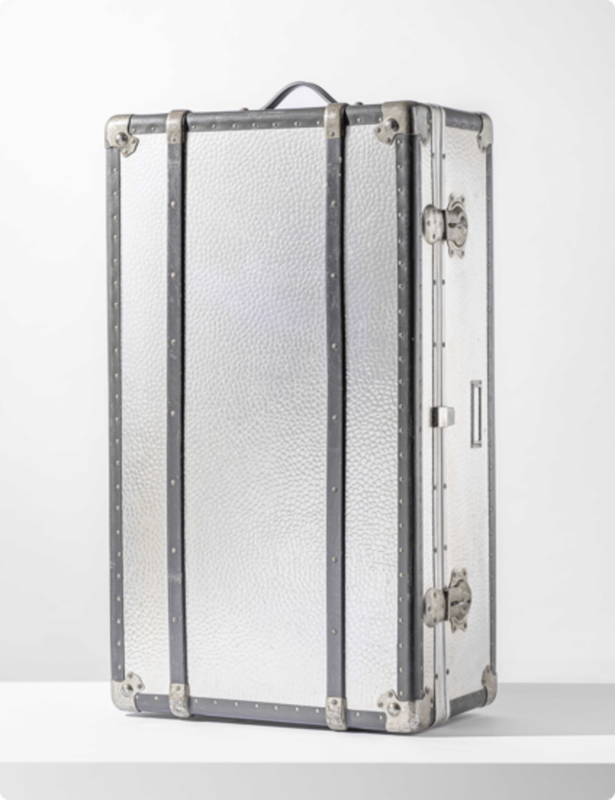 The very first aluminium trunk is created by our founder's son, Richard Morszeck in 1937. Abbreviating his name gives us our enduring name RIMOWA. In 1950, our iconic groove design is born. Inspired by the golden age of aviation, we add distinctive grooves to our aluminium suitcases. 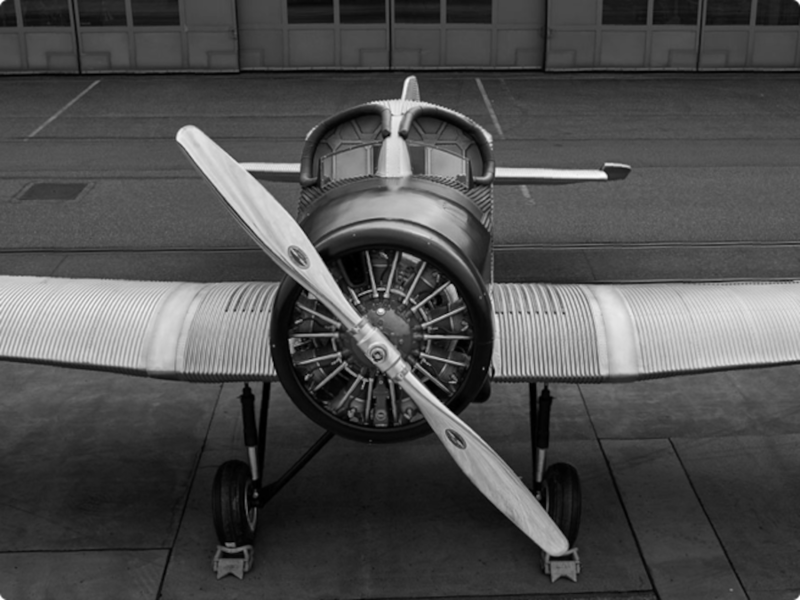 They become a symbol for the international jetset and pay homage to the world's first all-metal aircraft. 26 years later, we develop waterproof cases to protect pro equipment. Our Tropicana design guards the sensitive equipment of film crews, photographers and reporters from tropical humidity or arctic cold. 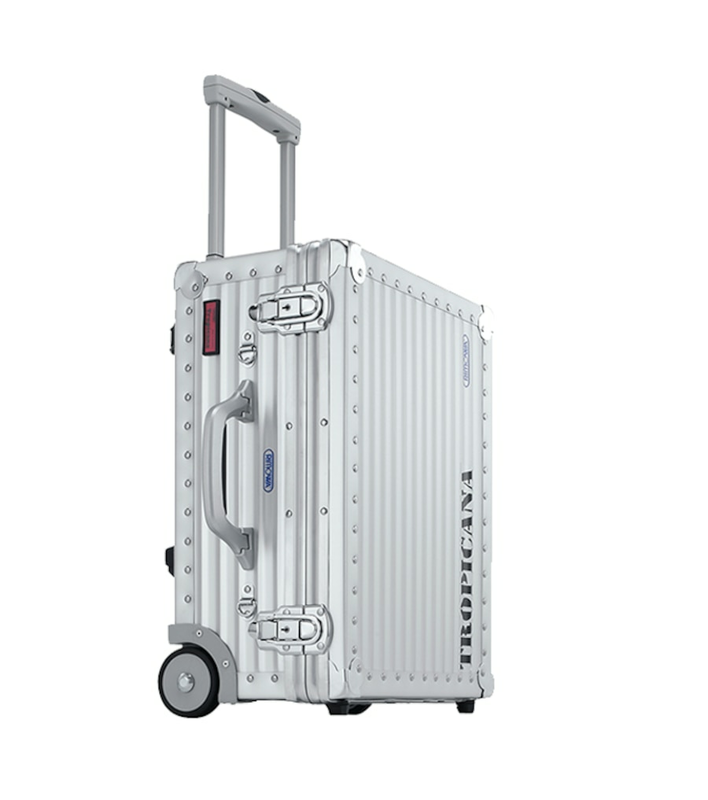 Throughout the years RIMOWA evolved its designs and materials developping new technologies achieving many important features, it also perfects the patented Multiwheel system. We make sure all eight wheels on RIMOWA suitcases turn effortlessly through 360°.